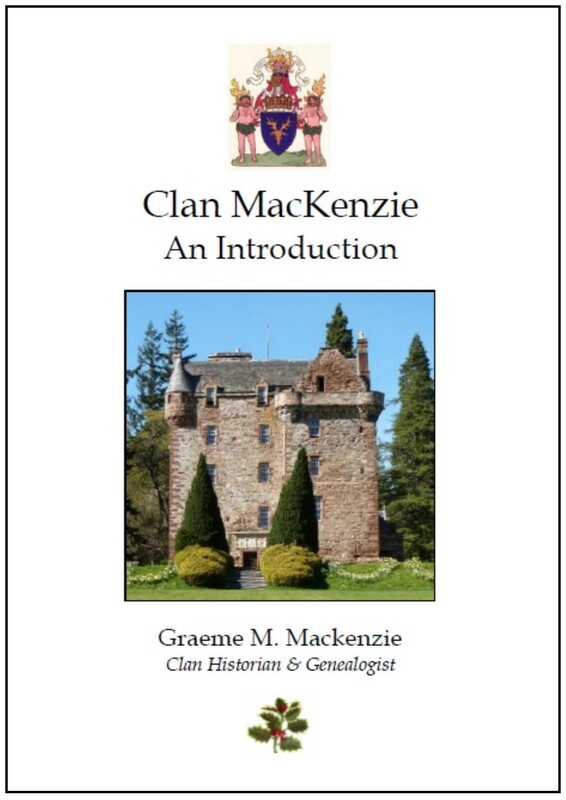 “Clan MacKenzie: An Introduction” is a 24 page, A3 sized booklet, providing basic information about the MacKenzies. 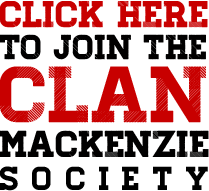 “Clan MacKenzie: An Introduction” is a 24 page, A3 sized booklet, providing basic information about the MacKenzies. 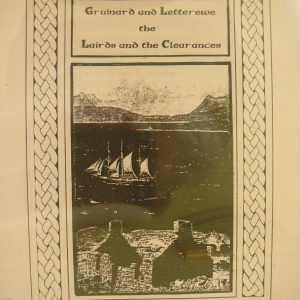 With black and white pictures inside (showing MacKenzie people and places) and cover colours illustrating the clan’s tartans, the chief’s home and his coat of arms. 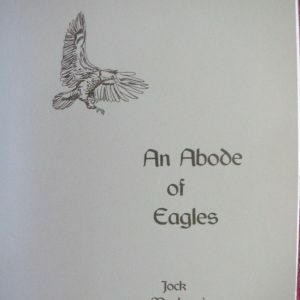 Maps inside help illustrate sections on The Story of the Clan, The Descent of the Chiefs (a family tree), The Chief and His Home, more MacKenzie homes, books and articles relating to the Clan, spellings of the surname and sept-names, some famous MacKenzies, crests, mottos, and The Clan today.